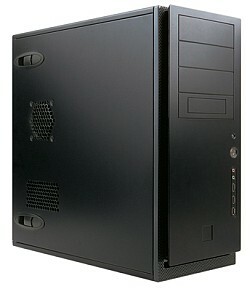 DVR-FT Series is a Tower Model. It requires a Monitor, Keyboard and Mouse to be fully functional. The DVR-FT is a multiple channel automatic audio recording platform designed for maximum performance and flexibility.